This beauty is gluten free, dairy free, vegan, oh so healthy, and SO YUMMY! 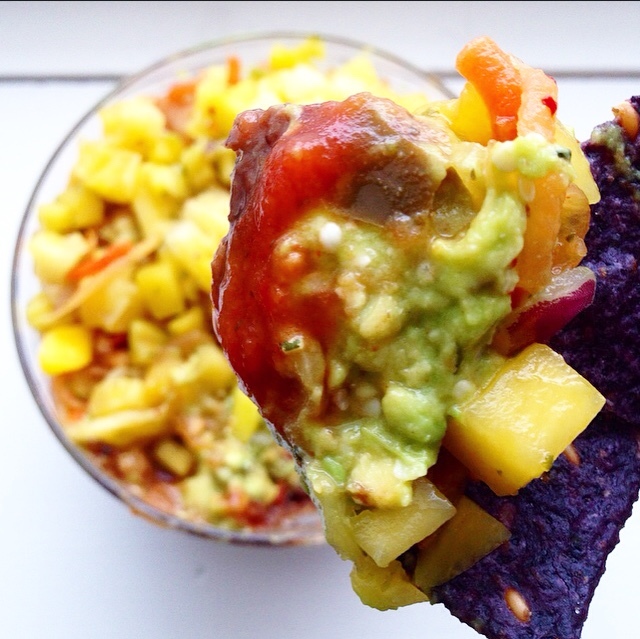 Top with a layer of mango salsa! That is so sweet of you! We will check this out for sure! Very informative and interesting! Beautiful display too! !